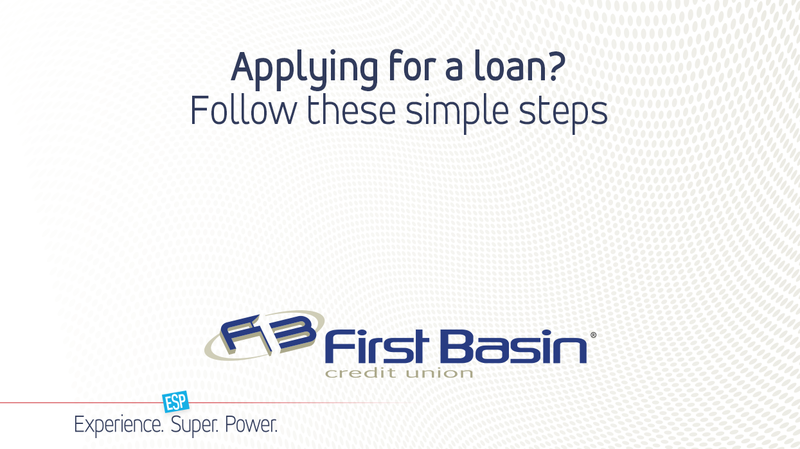 First Basin Credit Union offers Home Loans, Auto Loans, RV Loans and Personal Loans. Click the loan type you would like to apply for. Then, complete and submit the form. A First Basin representative will contact you via phone within one business day to answer any questions you may have and complete the application process. They will work with you to complete your loan as quickly as possible.